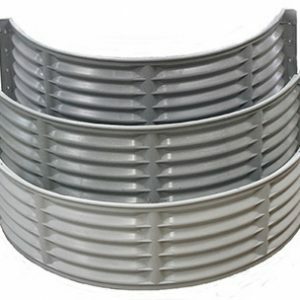 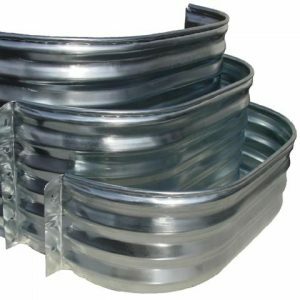 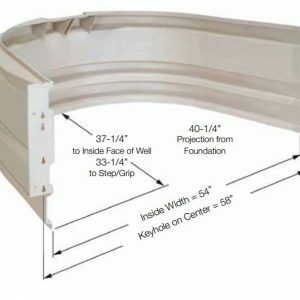 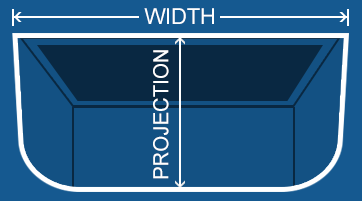 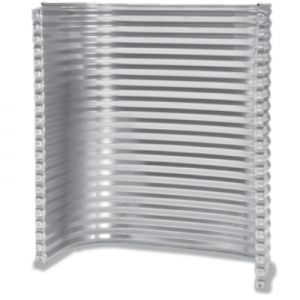 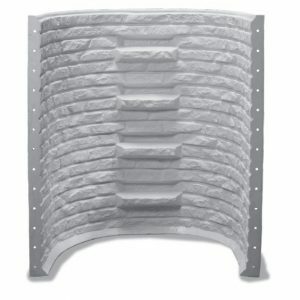 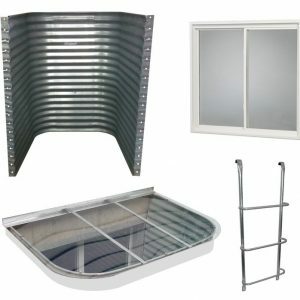 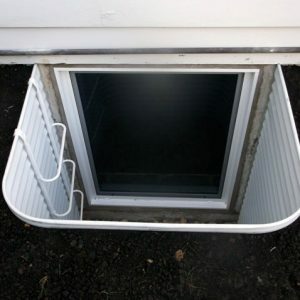 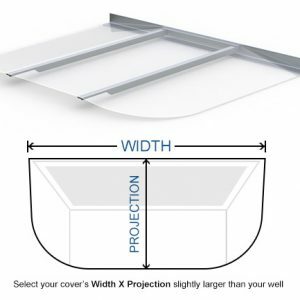 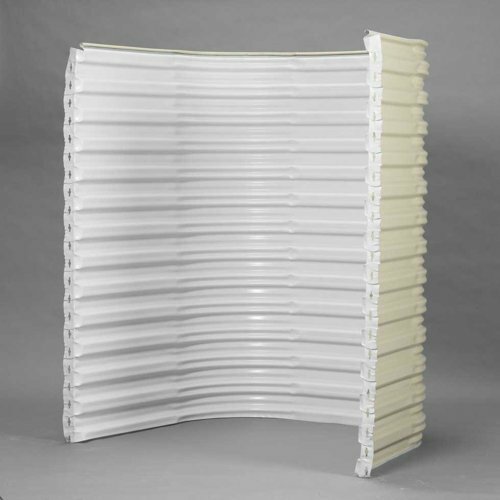 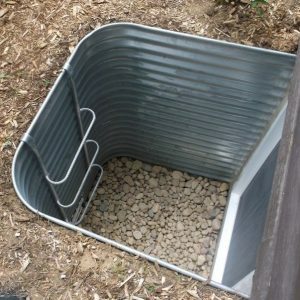 Well Depth Choose an option36"48"60"72"
Designed to fit the Stone Finish Fiberglass well perfectly, this Clear Polycarbonate cover can support up to 400 pounds and is UV-treated to prevent yellowing. 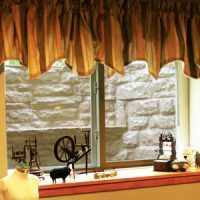 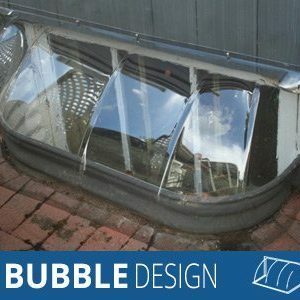 Features Virtually Unbreakable Clear Polycarbonate: Allows light in and does not obstruct your view. 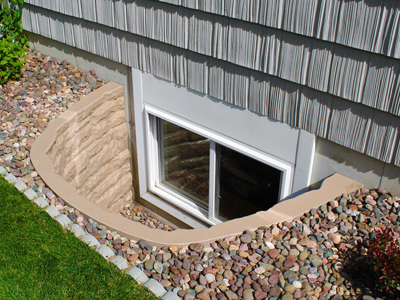 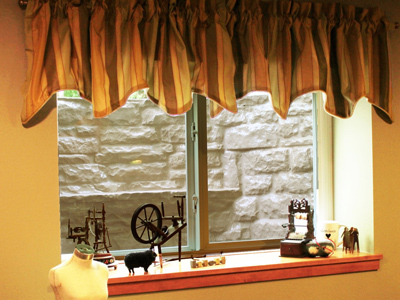 Sloped design naturally sheds water away from your foundation. 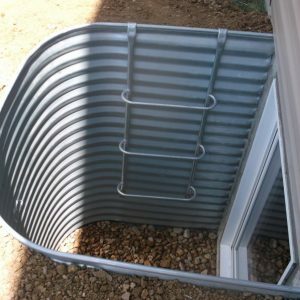 Easy-Release & Re-closeable Dual-Lock Hardware – Allows access from inside or outside of well. 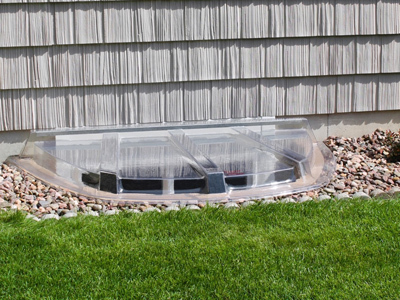 Keeps Rain, Snow, Leaves, Debris and Animals Out!